There’s no love in scrubbing a bunch of dirty pots and pans after dinner. That’s why skillet dinners and one-pot meals are so brilliant. There’s only one pot to clean for dish duty! 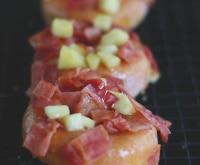 No oven pre-heating required, no one-hour bake time. 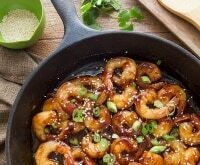 Just one skillet whipping up one delicious dinner in no time at all. So put away the potholders and pull out the cast iron pan. 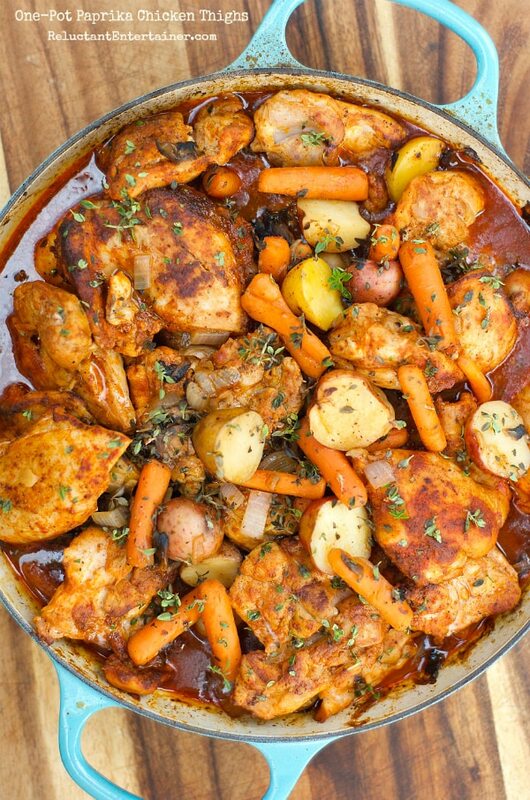 Here are lots of incredible one-pot recipes that are just perfect for fall — hearty, filling, delicious meals your whole family will love. 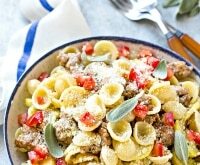 From one-pot lasagna to sausage pasta skillet, I’ve found 10 hearty and easy no-bake recipes that cook up in one pot so you won’t spend all night doing dishes. 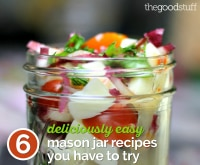 Looking for more easy dinner solutions? 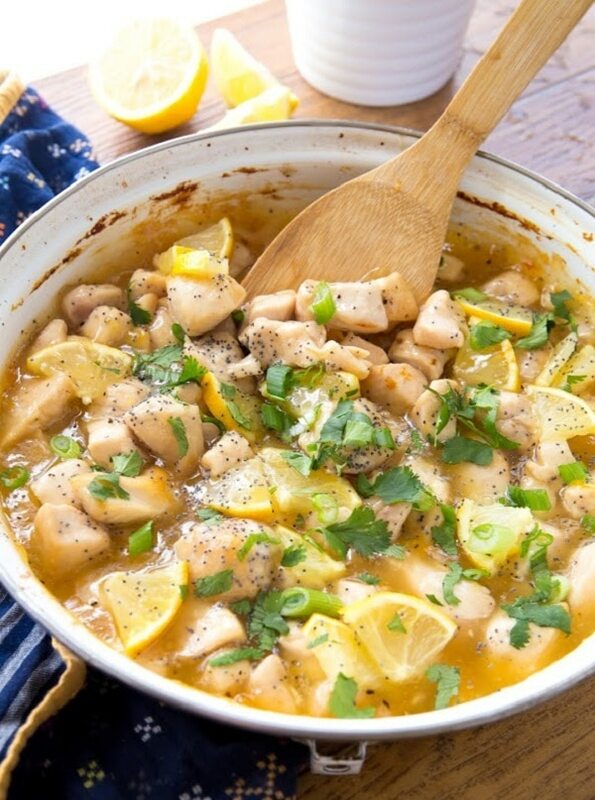 Try these 10 easy dinner recipes plus 9 healthy Crock Pot chicken dinners. 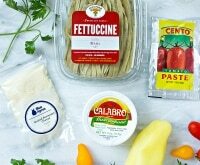 If you’re short on ingredients or don’t want to load up your pantry, these one-pot meals with 5 ingredients or less are sure to please! 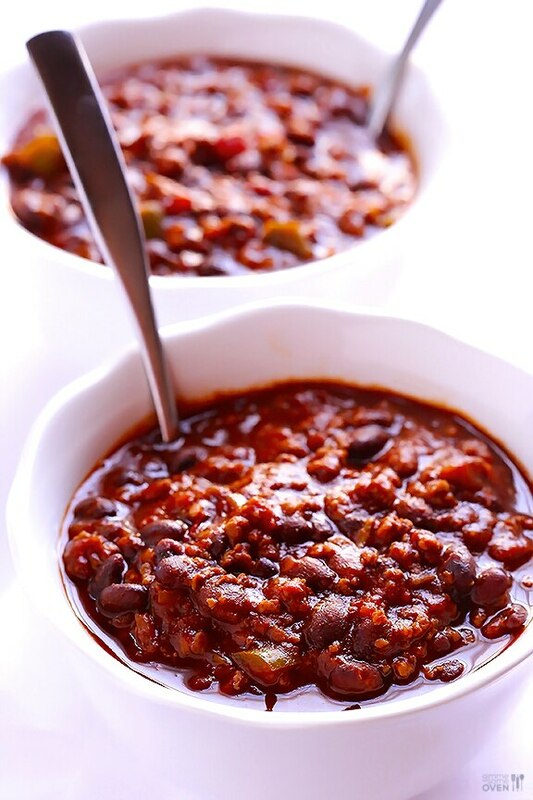 You’ll never believe this rich and delicious chili has only five ingredients! Make a pot of this hearty, stick-to-your-ribs chili for a quick family dinner. 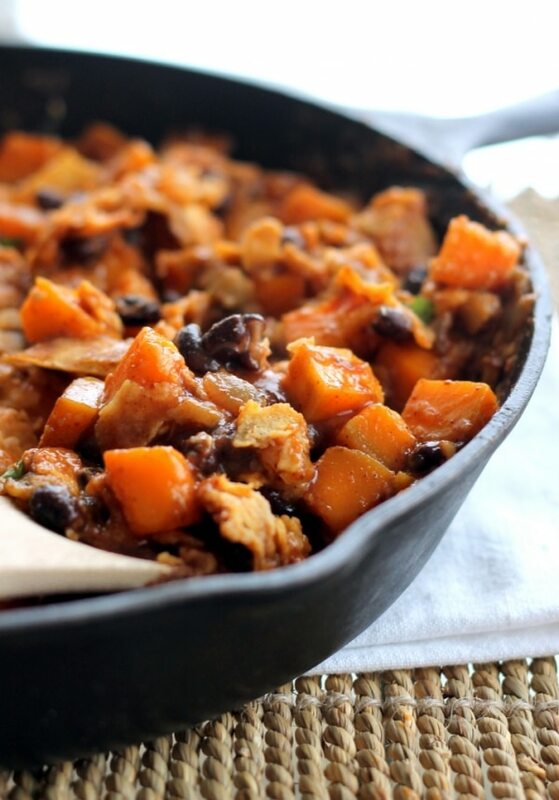 Give Mexican food an infusion of autumn flavors with this butternut squash and black bean enchilada skillet. You’ll want to put this cheesy and delicious dinner on the menu for meatless Monday. 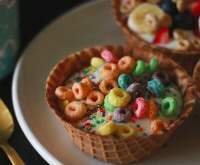 Who needs loads of dirty dishes? 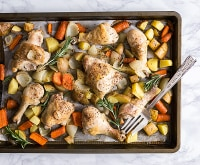 Make your dinner in one pan and keep dish duty to a minimum. 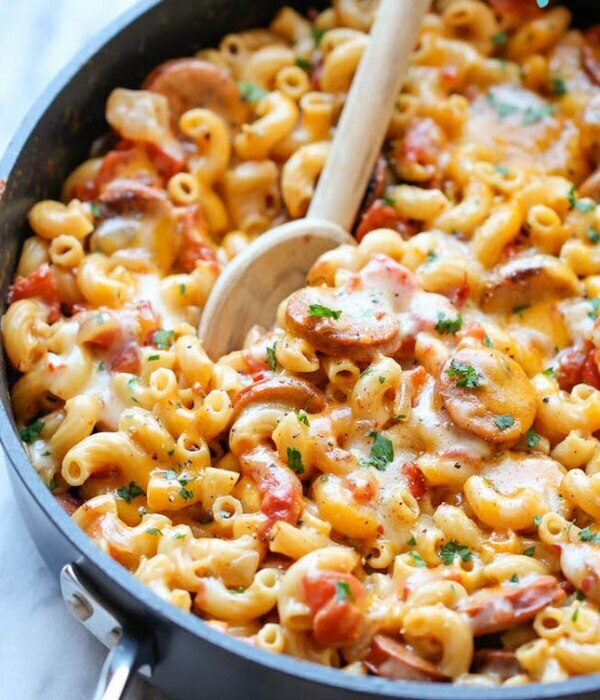 This andouille sausage pasta skillet is a one-pot wonder full of smoky, cheesy flavor. Turn plain chicken into a buttery, lemony delight with this simple recipe. 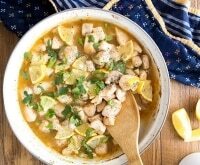 Make this one-pot lemon chicken with rice if you’re short on time but want a tasty, filling dinner. Got thirty minutes to spare? That’s how much time it’ll take you to have hot, delicious comfort food on the table. 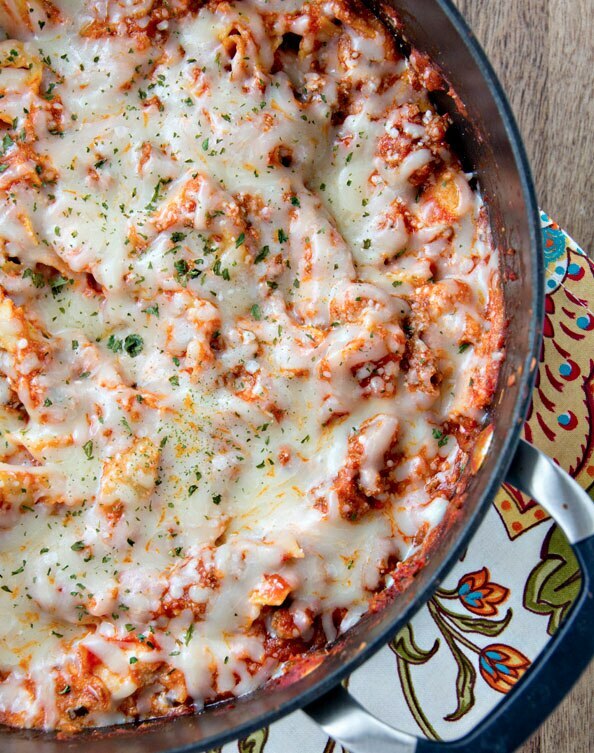 This yummy one-pot lasagna recipe takes the work out of making traditional lasagna, but tastes just as good! 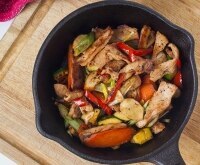 Not only is this pork chop skillet simply delicious, it all comes together very quickly in one pan. 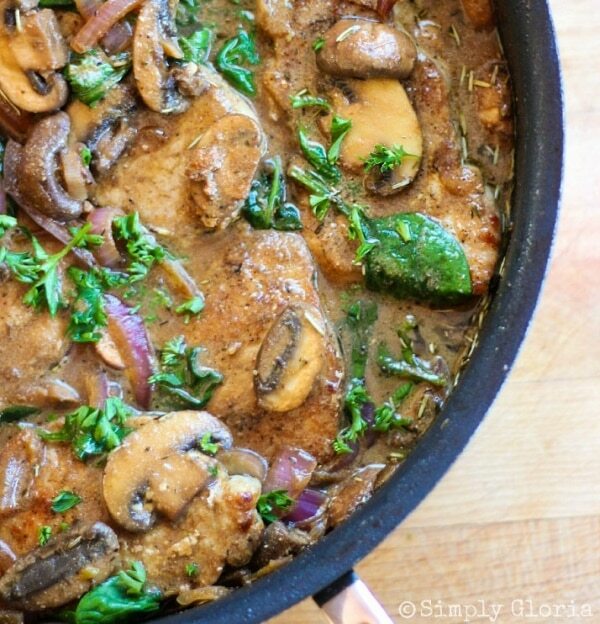 Juicy, pan-fried pork chops are simmered with a tangy, succulent mushroom and onion sauce. 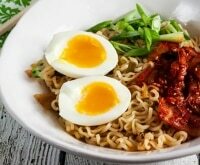 You’re going to love devouring this amazing meal! 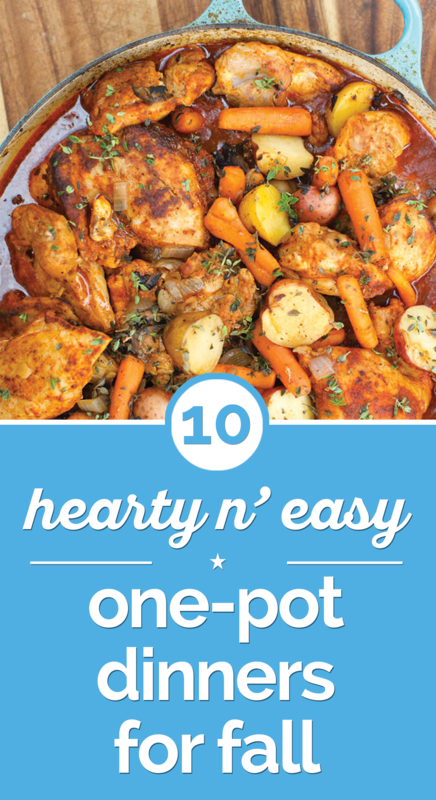 Need a creamy, delicious meal made in one pot? Have this easy ham and cheese tortellini on the table in 15 minutes, and everyone will beg for seconds! 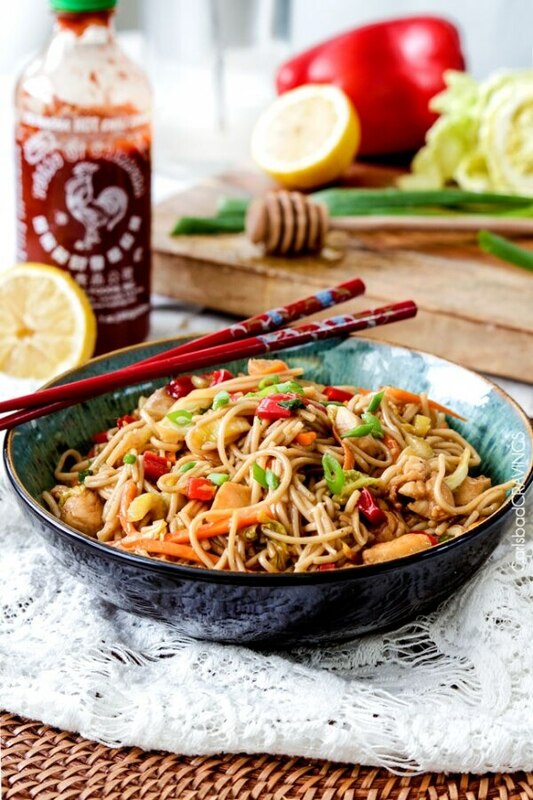 Don’t bother with Chinese takeout when your family can be slurping incredible honey-sriracha chicken noodles instead. Pile your bowls high with sticky, spicy noodles, chicken, and veggies, and make this your new go-to Chinese recipe. 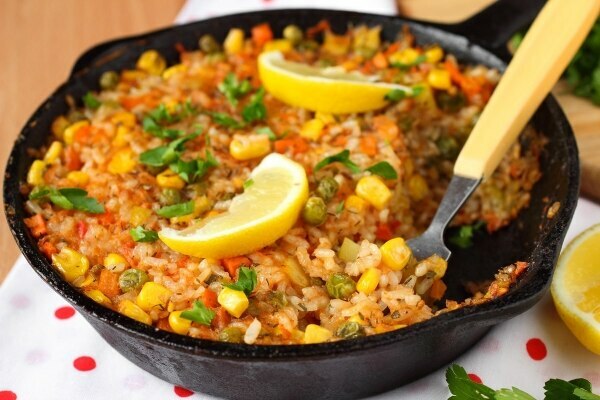 This skillet may be “skinny,” but it’s big on flavor. Lean ground beef and fresh veggies are given the Mexican makeover to become this delicious beef taco rice skillet. 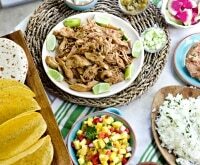 Love quick and simple weeknight recipes? You’re not alone! Last year, I polled my readers, asking them what sorts of resources they need most. 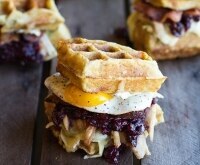 The resounding winner: easy dinner recipes. Everyone is always trying to figure out what to cook for dinner! 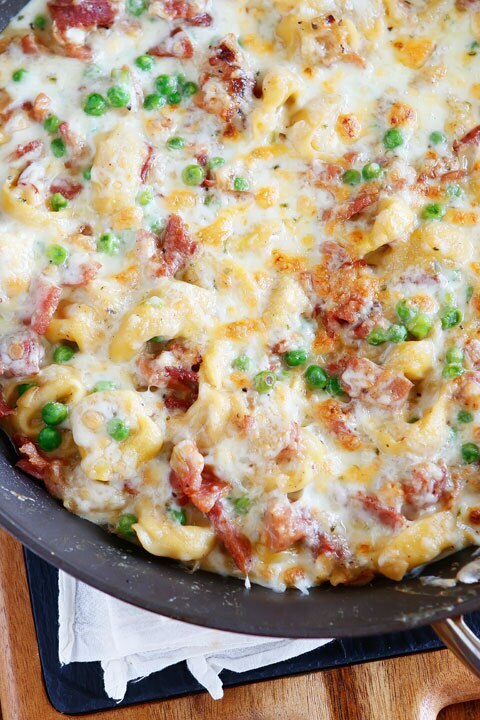 Now you can serve it up quickly and cleanly with these 10 easy one-pot dinners.